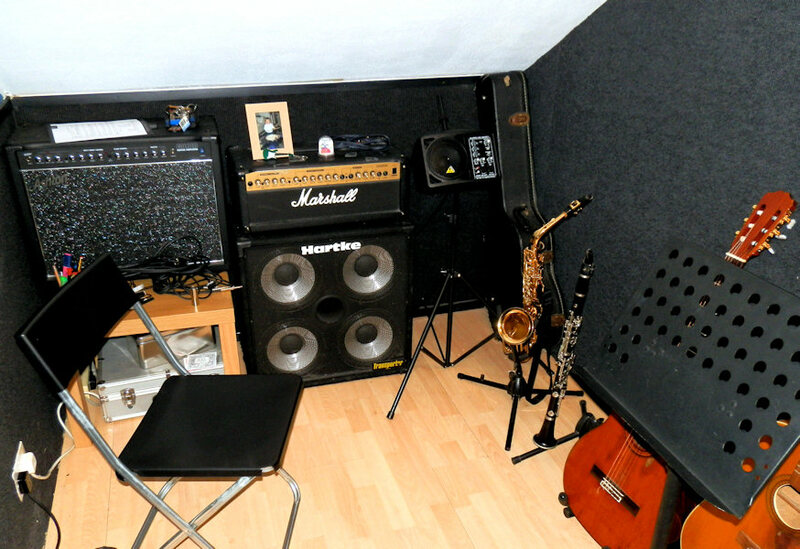 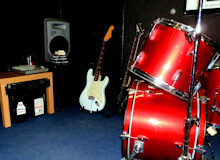 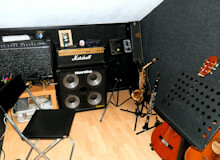 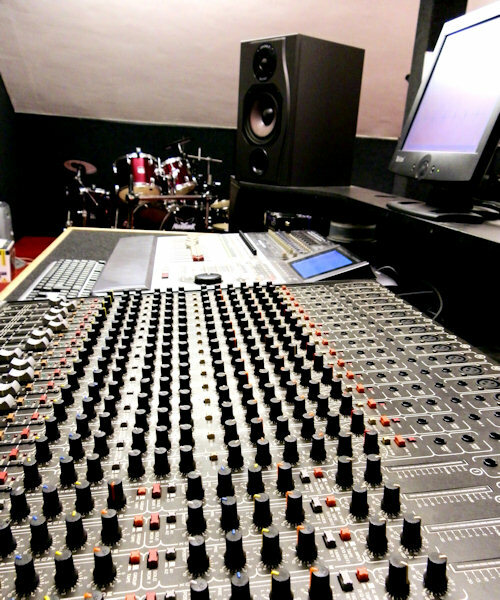 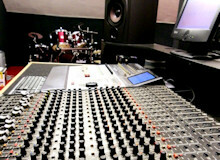 We have recording facilities for all styles of music. 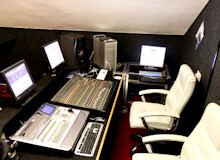 We have on-site and mobile equipment. We also offer CD duplication services, and cover design etc. 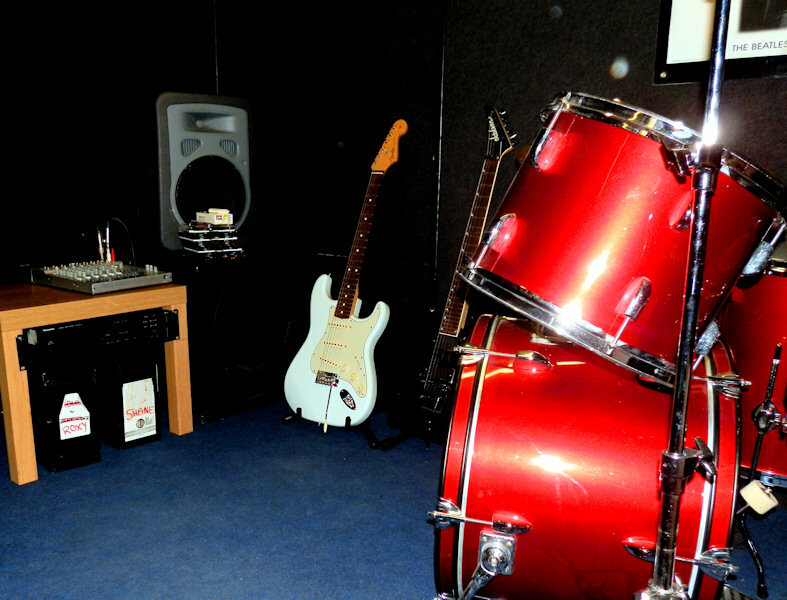 Every job is different and tailored to your needs so please get in touch and we will provide you with a quote ASAP.